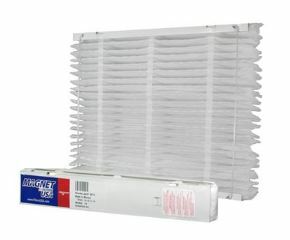 Replacement aftermarket filter manufactured by Magnet. Please watch Assembly video below in description for assembly instructions. Filter sits on the rails. It does not slide on the rails.